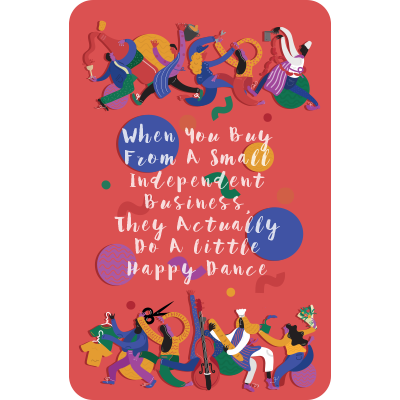 It doesn’t matter if you’re love’s young dream or the only card you’re expecting is from your mum, there’s plenty on offer that will give you the feels around Valentines. Whether you’re stocking up on giant teddies and petal-filled balloons or you think it’s a load of marketing nonsense, V-Day isn’t far away and there’s lots of stuff happening around the 14th that we think you’ll love. Classic celluloid romance, tick. 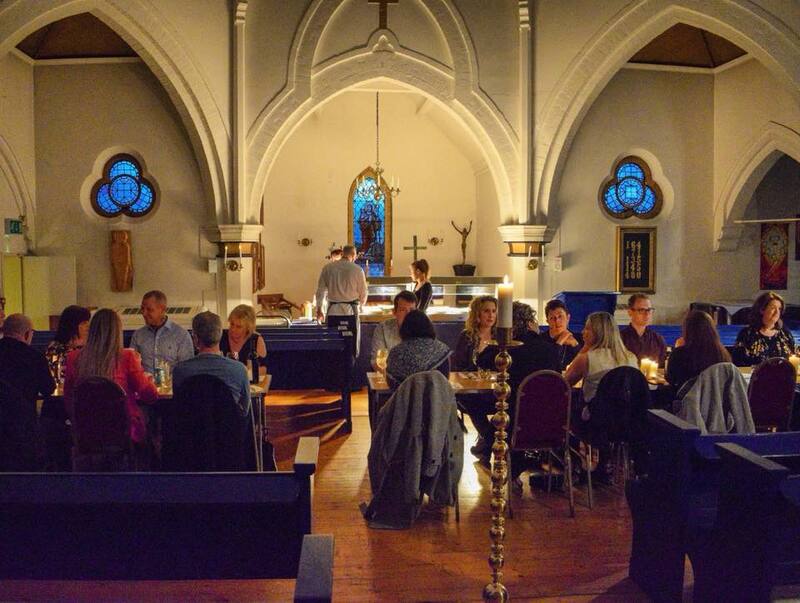 Romantic venue, tick. Excuse to get close to someone because it’s probably going to be chilly, tick. 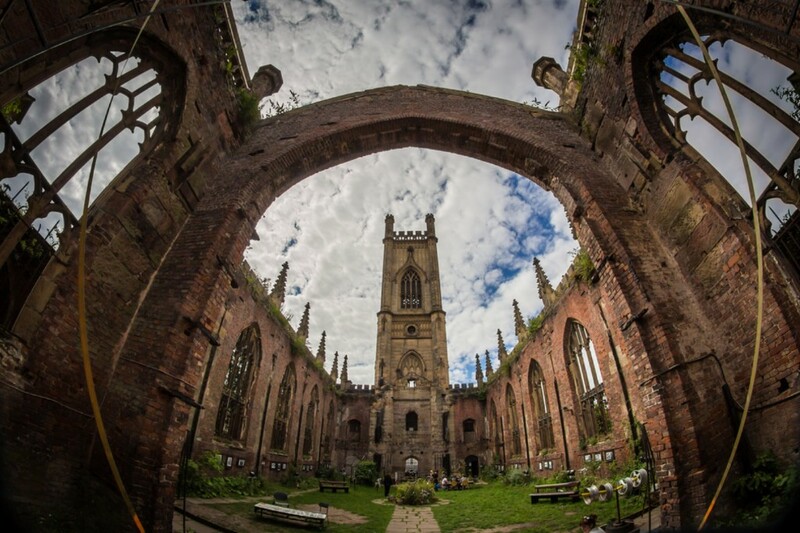 Bring a blanket, wrap up warm and spend Valentines under the stars at the Bombed Out Church. The bar will provide the beer jacket and you can even send a message in advance to be displayed on the big screen. 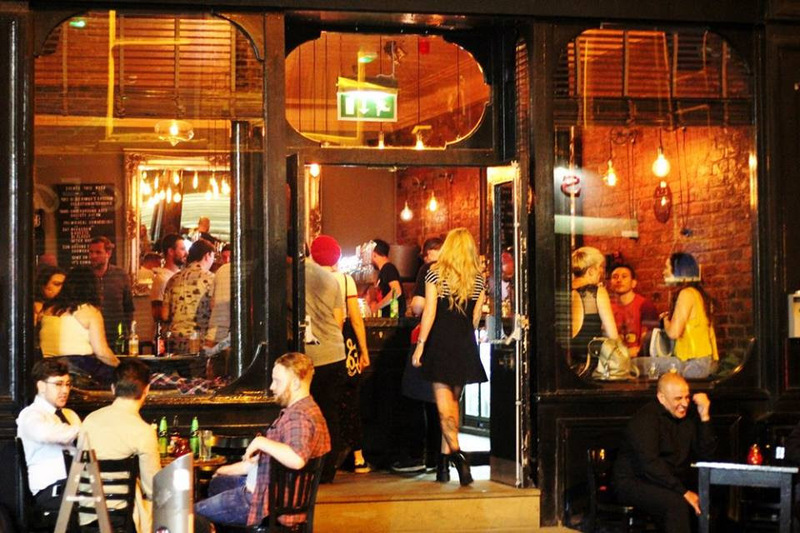 We’re guessing: ‘Your turn to go to the bar’ might not go down that well… Tickets here. Say it with roses? 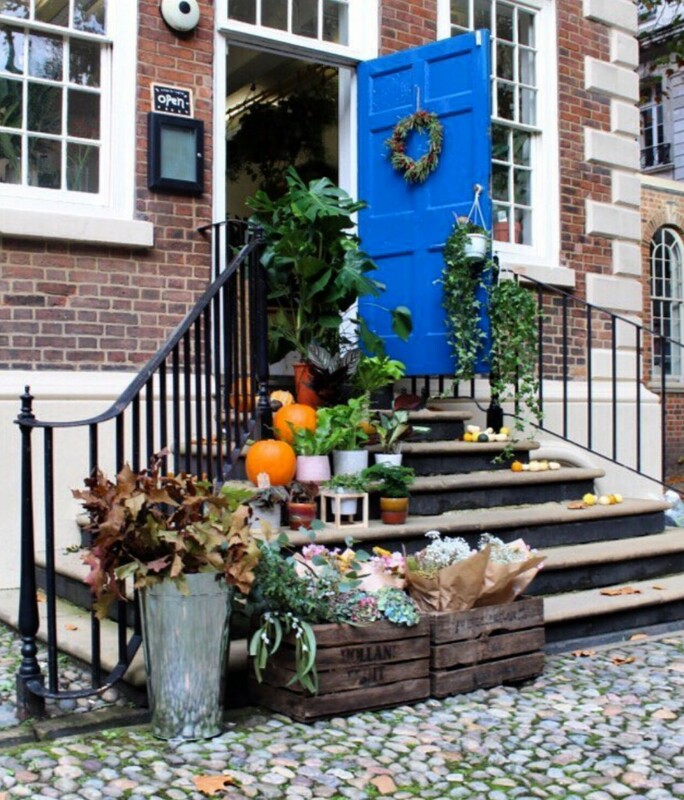 Nah, give the garage a miss and head to Root House Plants and Mary Mary Florals in the Bluecoat. This little jungle has an array of unusual houseplants that go way beyond yucca’s and cacti and owners Lisa and Anna are so passionate about them you’ll fall for every one. As will the lucky recipient – because love last longer than a bunch of roses, right? We reckon Beyonce will be hanging with Kelly, Geri will be partying with Emma and Gaga will be… sitting off in a meat dress. 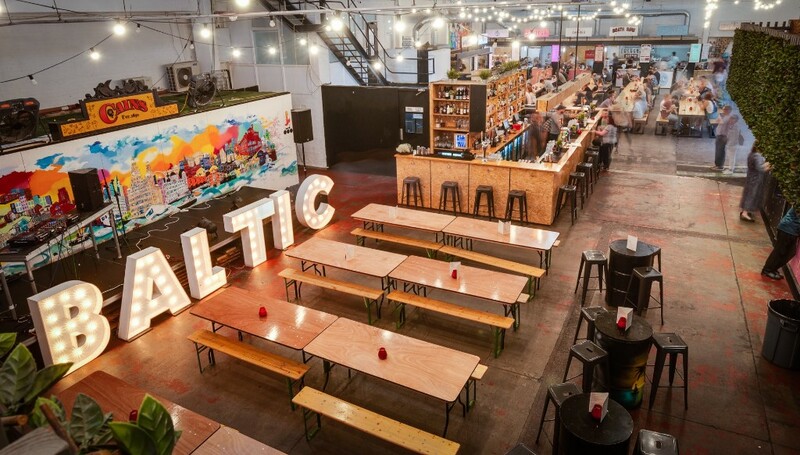 So if you want to celebrate like your favourite divas, grab your mates and head to Camp and Furnace. 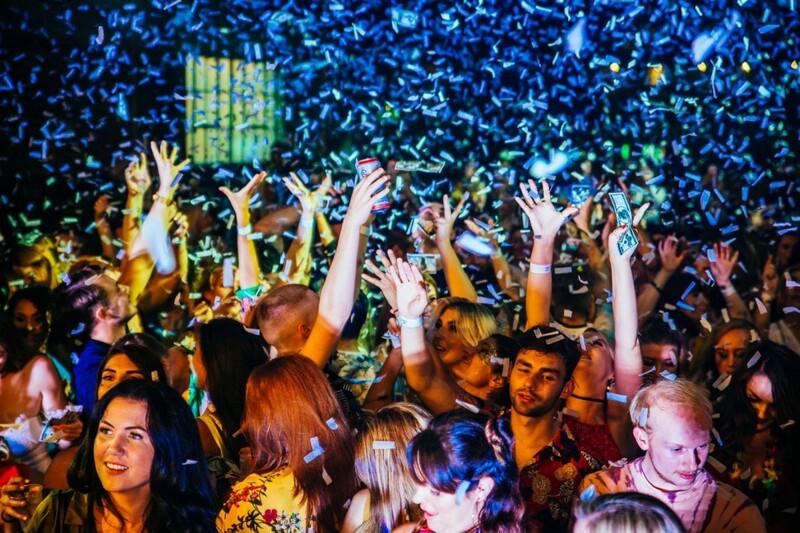 Expect non-stop bangers, glitter and cocktails at this sloppy poem and giant teddy free zone. Tickets here. 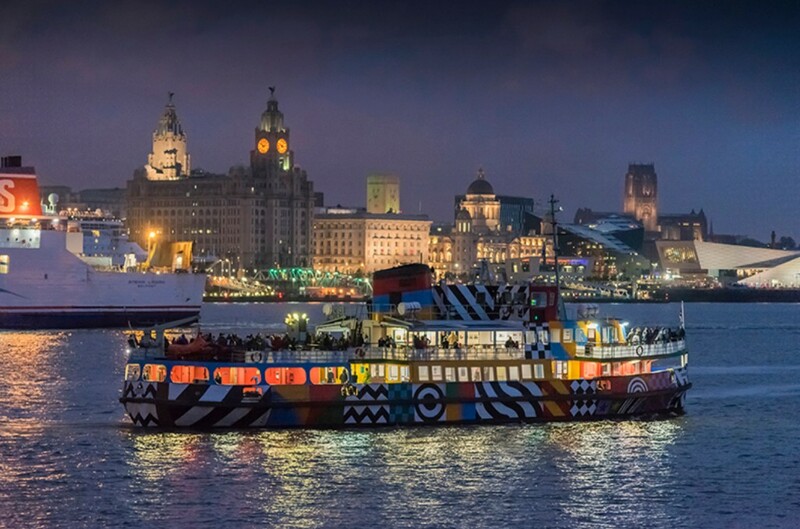 We fall head over heals for the city every time we see an amazing scouse sunset and one of the best places to be to watch one is on the Mersey ferry. If the forecast is good, hop on and soak it all in. It’s up to you if you serenade your beloved Gerry style – we won’t judge. More info. We’ve long been an admirer of Secret Diners Club, and this collaboration with SKAUS sounds like a match made in heaven. The menu is secret but channelling your inner Michel Roux Jr and guessing the ingredients is part of the fun – and we know this four-course mash-up will be pretty special. You’ll have to be quick to grab tickets though as they don’t hang around long. Tickets sold out but look out for a second night here. Every good romcom has a blissful scene set by a roaring fire. If you want to channel your inner Holiday then head to The Belvedere for a couple of fireside gins. 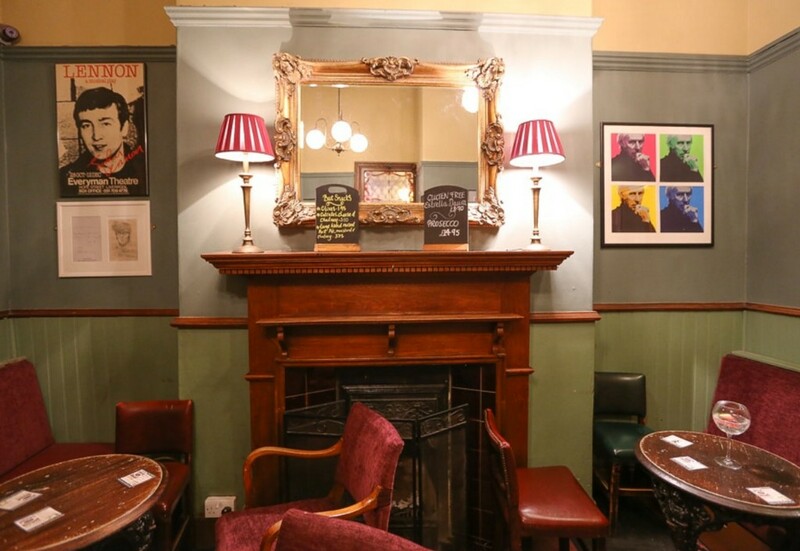 Pubs don’t come much cosier than this and the ginnasium has loads of great tipples for you to work your way through. We think love in all its forms should be a celebrated and there’s not long to catch this thought-provoking photography exhibition that does just that. 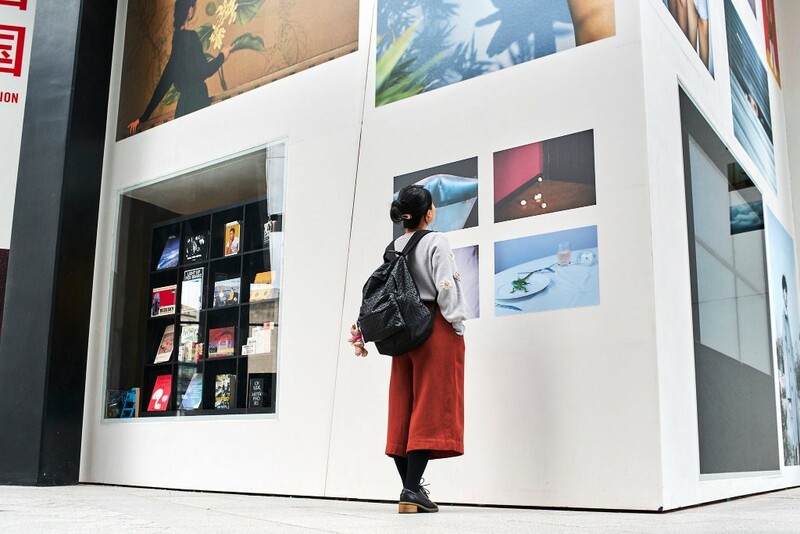 It includes work by Ren Hang and Robin Hammond and champions the rights of every person to love who they want. Stunning images with an important message. If sitting awkwardly next to rows of couples feeding each other chocolate strawberries is your idea of hell but you would like to spend some quality time with someone you like, escape somewhere like Sefton Park for a wistful wander. We’re not sure cupid has much influence with the Weather Gods but if his arrows misfire and the heavens open you can always head to Keith’s for a Valentine’s vat of nachos. The Spare Rib collective have been putting on shows across the city for a while now and they will be taking over Jacaranda Records with a cast of burlesque and cabaret stars from across the UK. Whether you’re with a partner or your mates on the 14th, this promises to be a fun night of sass, comedy, dancing, music and drag. Tickets here. 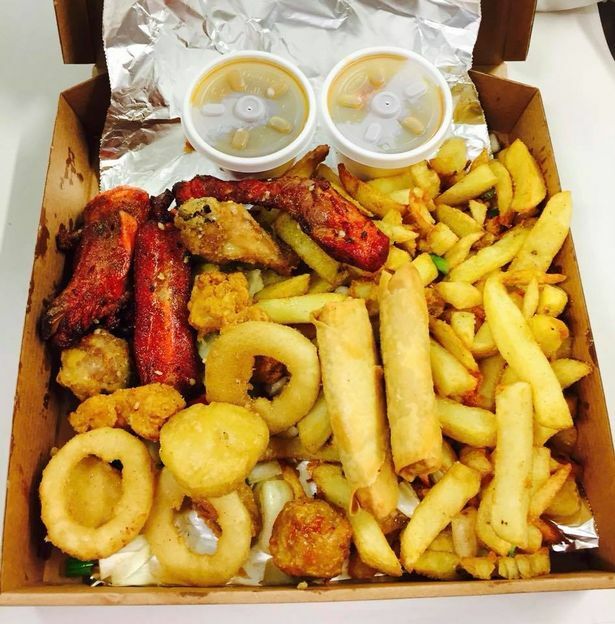 According to some famous Scousers, all you need is love – but had they ever tried a salt and pepper munchie box from a Liverpool chippy? If you’re looking for that special someone to spend the 14th with, it’s here, and it comes with salt and pepper chips, wings, sui mai and spring rolls. If you’re feeling generous there’s plenty for two to share in a box from KC Chippy, Golden City or Blue Diamond.